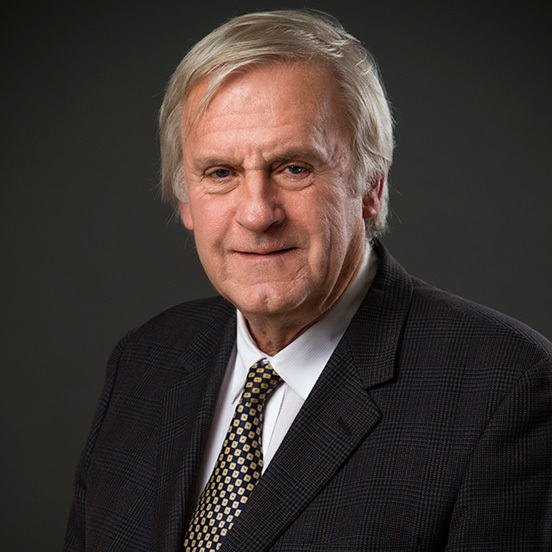 Geoffrey Lawson has been in private practice in taxation and related business law since 1981. Areas of practice include dispute resolution and tax planning for corporations, with an emphasis on international issues. Geoffrey is experienced in transfer pricing, cross-border structures and transactions and M&A work. Geoffrey was educated at McGill University in Economics and Law. He has been a member of the Quebec and Ontario Bars since 1981 and is a member of various professional organizations. He has lectured at McGill University in taxation and has spoken to various industry groups.